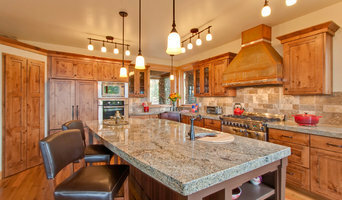 Rocky Mountain Granite Company retails and installs both 3cm and pre-fabricated 2cm stone countertops. We are also beginning to sell complete kitchens and bathrooms with our new line of Koville cabinetry. We have been running a small, boutique business in the North Fork Valley for 9 years through a variety of economies. We have kept our prices and overhead low while keeping our customer service satisfaction high and have managed to remain in business while many other local companies have had to close their doors. We offer to cover the entire Western Slope of Colorado, but so far have kept more than busy with work mainly in the North Fork Valley. Specialty cleaning for hard surfaces, carpets, upholstery, wood floors, oriental area rugs, water, fire and mold restoration. In addition to basic surfaces, many Basalt, CO tile, stone and countertop contractors can create and install murals and mosaics, as well as add decorative edge treatments to countertops. They also repair or replace surfaces in the event of chips, cracks, stains or other damage. Many tile, stone and countertop professionals also install shower pans, radiant-heat flooring systems and other common components of surfacing jobs, often working in tandem with Basalt, CO plumbers or other professionals. Here are some related professionals and vendors to complement the work of tile, stone & countertops: Interior Designers & Decorators, Architects & Building Designers, General Contractors, Kitchen & Bath Designers, Design-Build Firms. Find a tile, stone and countertop contractor on Houzz. 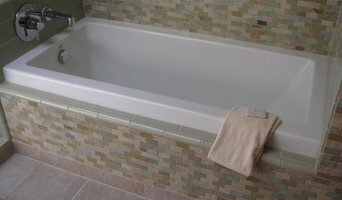 Narrow your search in the Professionals section of the website to Basalt, CO tile, stone and countertops. 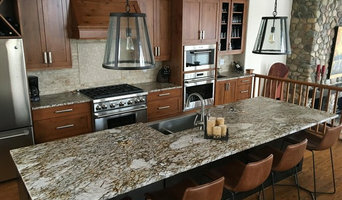 You can also look through Basalt, CO photos to find tile, stone and countertop projects you like, then contact the contractor who worked on it.